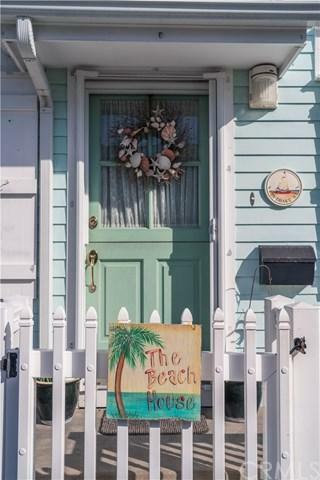 Beautiful turnkey beach cottage located in Newport+GGs exclusive Bayfront, Lido Resort. 2 bedroom/2 bath and a loft/office, with lower and upper master suites. Showcasing stunning updates, including, remodeled modern bathroom with travertine and warm cedar wood finishings, plantation shutters, Hampton bay fans, recessed lighting, and vaulted ceilings. Open kitchen with twin subzero refrigerator and freezer. 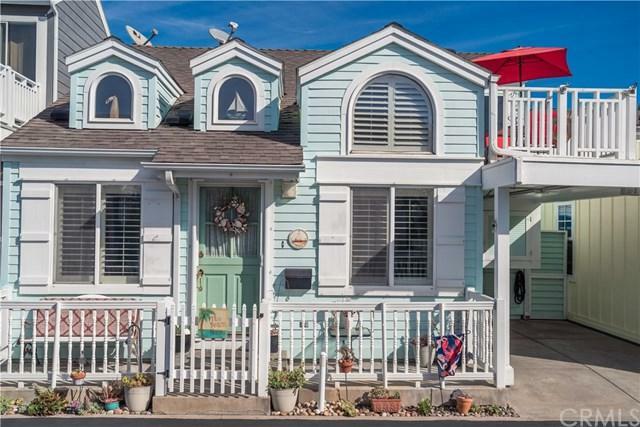 Main entrance and upstairs master suite both open up to large decks with ocean breezes +GG perfect for entertaining! Enjoy endless instant hot water with a Takagi tankless water heater. Located in one of Newport Beach's most exclusive private communities with a private beach, security, heated pool, hot tub, clubhouse, gym, and ample private parking for guests and residents, kayak & golf cart storage, and boat slips rentals steps away from your home. Possible available boat slips for purchase. 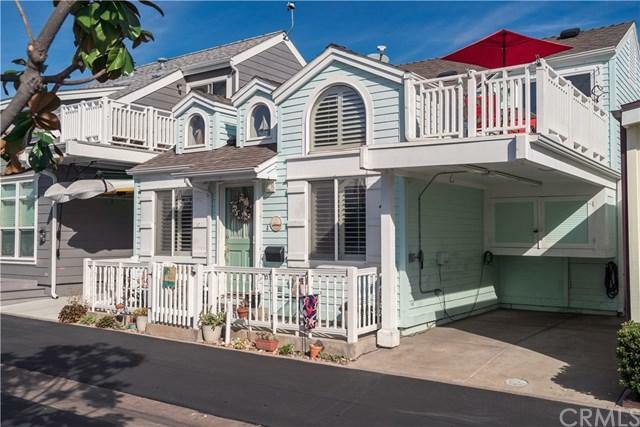 Within walking distance of Newport's hottest restaurants and shopping areas (Lido Marina Village, Nobu, The Cannery). 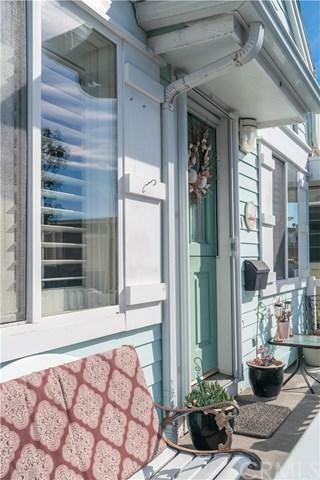 If you are looking for a quiet and secluded area in Newport while still having a great sense of community, this home could be what you are looking for! Low Land Lease of $2,225 /Mo. Ask about the low property tax rate.